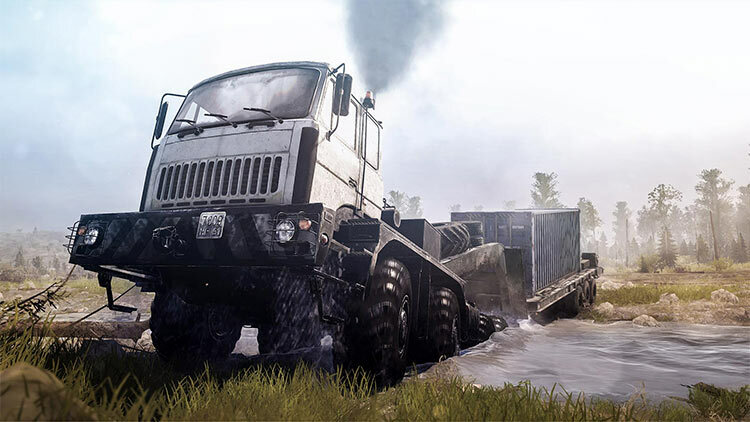 Downloadable ContentThis content requires the base game Spintires: MudRunner in order to play. 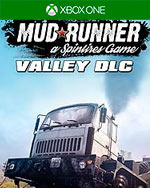 Expand your Spintires: MudRunner experience with The Valley DLC! 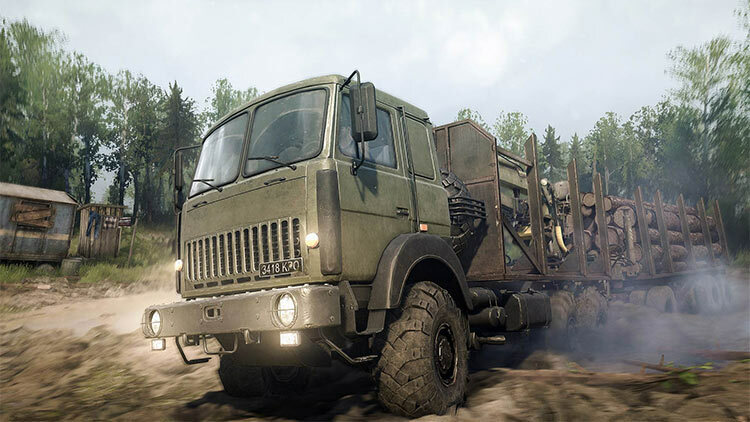 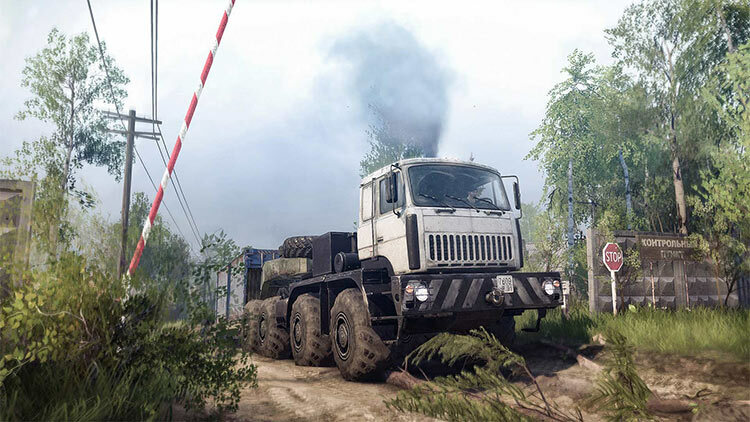 Get behind the wheel of 3 new vehicles and discover a huge new summer forest map designed to take full advantage of your heavy-weight trucks: The Valley. 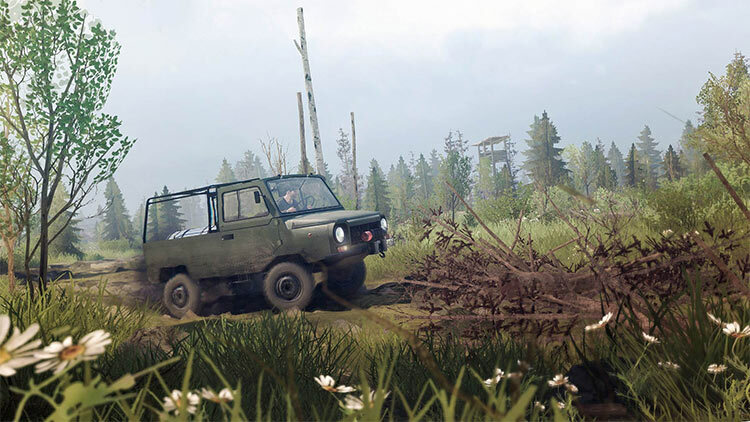 Equip 8 new add-ons including new repair kits, trailers and fuel cannisters. 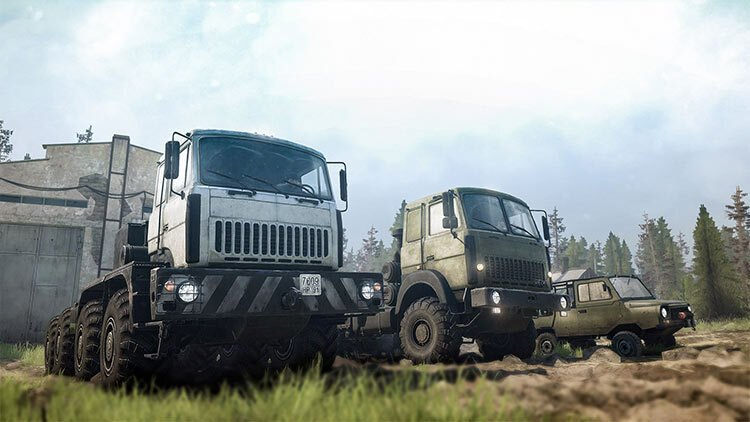 Some of the new add-ons are compatible with vehicles from the base game.